Enjoy cool and fresh air with the BLUE STAR BS-5CNHW09PAFU Split Air Conditioner. 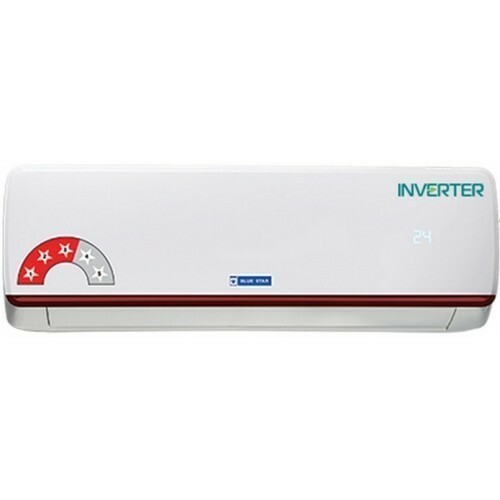 This 0.75-ton white AC is designed to regulate the temperature of your room as per your convenience. 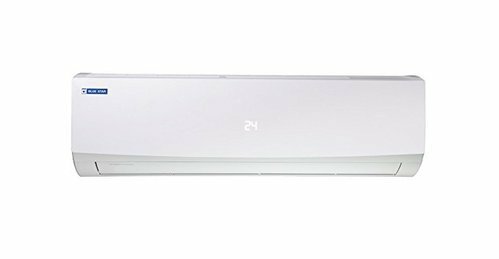 Ideal for use at home and office, this energy-efficient AC works like a breeze. (Star rating of model is as per 2017 BEE rating, manufacturing can be of 2017 or before). Introducing the Blue Star wall-mounted mega split AC. A product that offers you the ease of installation of a conventional wall-mounted split, coupled with the power of a ducted system. All in one single unit! What's more, it saves at least 10% on your electricity bills. 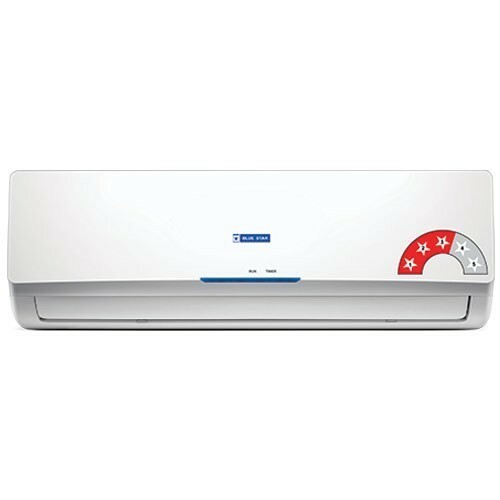 Looking for “Blue Star Split Air Conditioner”?